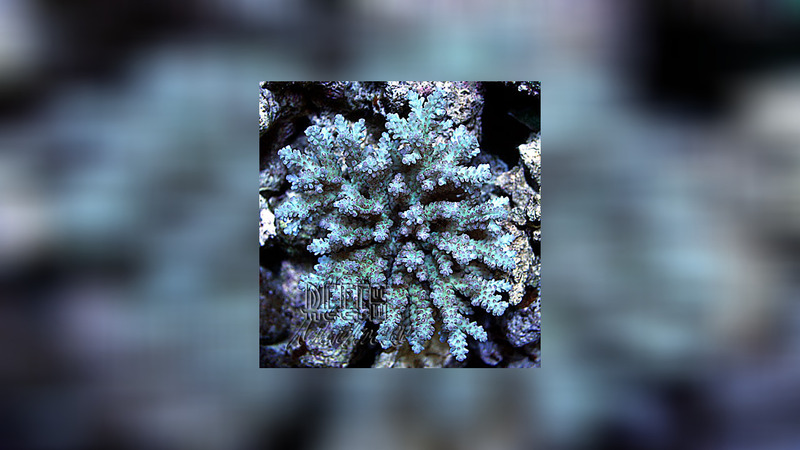 Acropora listeri is easy to breed. There are offspring in the trade available. 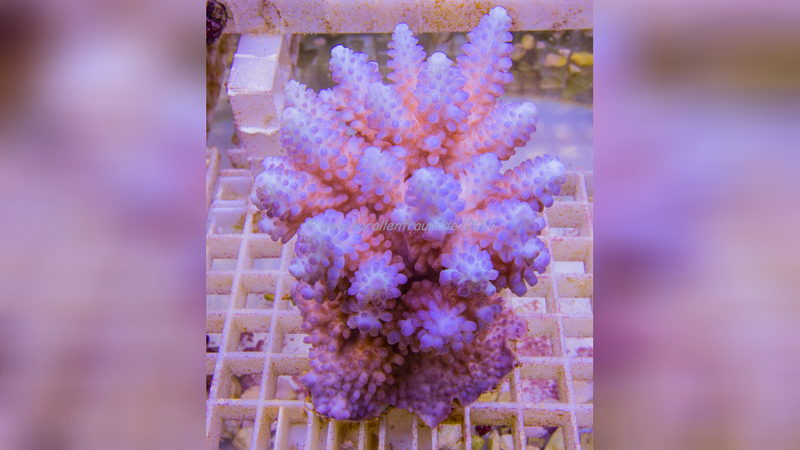 If you are interested in Acropora listeri, please contact us at Your dealer for a progeny instead of a wildcat. You help to protect the natural stocks. 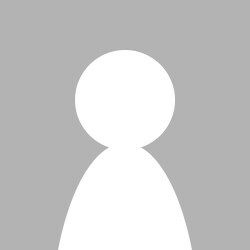 Characters: Colonies are irregular clumps or corymbose plates with thick branches of highly irregular length and shape. 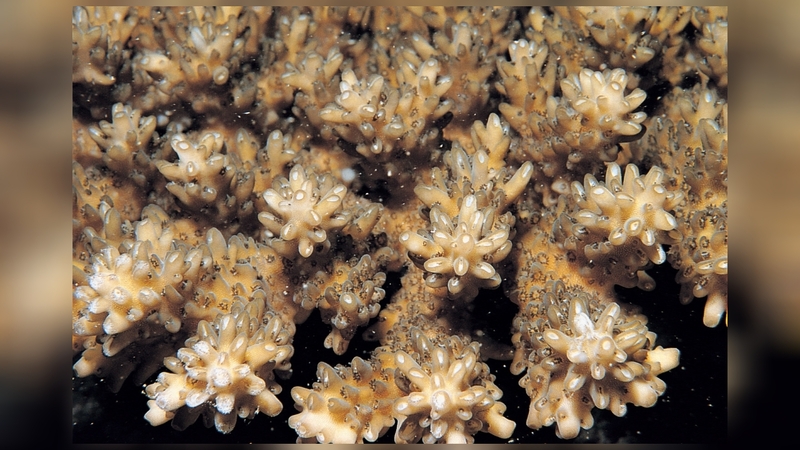 Branches may be tapered (in wave washed habitats), conical, dome-shaped or globular (in less exposed habitats), depending on the degree of formation of axial corallites. One or more axial corallites may occur on branch ends or, commonly, there are no axial corallites. 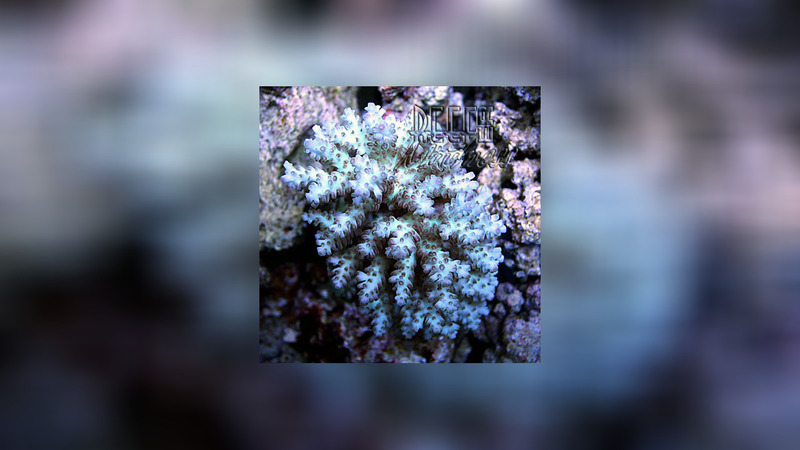 Similar Species: Acropora polystoma, which has well defined axial corallites, does not form dome-shaped or globular branches and has less irregular radial corallites. See also A. lutkeni.